Gloria Estefan understands it. So do most popular musicians. But it’s a practice some writers—even highly successful pros—don’t always execute well. Masochists will re-read a sentence or paragraph to get back in the groove. They’ll plow through to the conclusion despite the noise. But there are consequences. Most readers will quickly forget what the clumsy piece was about. At worst, they’ll just stop reading and move on to something else. Call me Ishmael. Some years ago—never mind how long precisely—having little or no money in my purse, and nothing particular to interest me on shore, I thought I would sail about a little and see the watery part of the world. Zach Wigal has proven that video games aren’t just about strong thumb muscles and flat-screen fantasy—they also have the potential to help humanity. Since launching the Gamers Outreach Foundation in 2008, Wigal has helped raise more than $37,000 for projects as diverse as portable video game kiosks and baby blankets for a local children’s hospital to tsunami relief efforts in Japan. In the process, Wigal has emerged as a buster of the geeky gamer stereotype and a leading visionary for the gaming industry’s charitable arm. Read and reflect. Take a close look at writing that really grabbed your attention. Examine the passages you slipped through easily. How are the sentences structured? What word choices did the writer make? How does the punctuation contribute to flow? Note these little details and try to incorporate them in your next piece. Write conversationally. Imagine you’re sharing your piece with just one reader. Write as though you’re talking informally with that person. 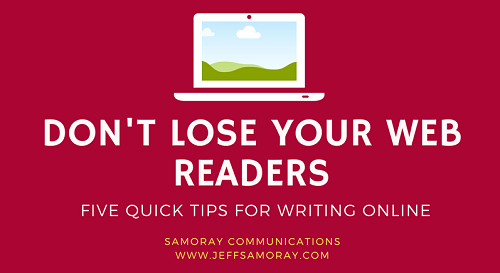 If you’re writing for a layman audience, forget the jargon. Keep paragraphs short. Mix short sentences with longer ones. Your readers will thank you. 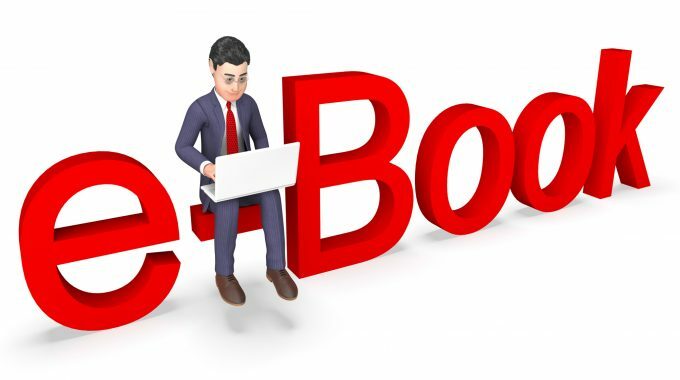 Your work will also earn higher Flesch-Kincaid Readability scores. Read your work aloud. This might be the most important act a writer can take. If you can read through a piece comfortably from start to finish, great job! But if you halt and stumble over words or improper punctuation or if you find yourself running out of breath because your sentences are just too long and maybe could be broken up into two or three (see what I did there?) then you have some editing to do. 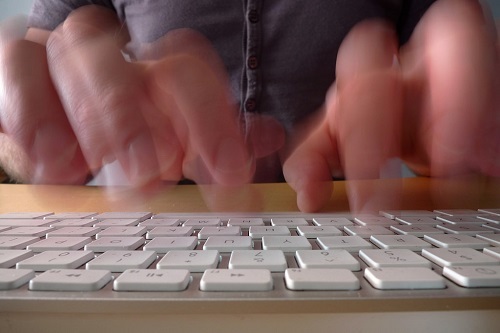 Rhythmic writing might seem like an abstract concept, but it’s not all that hard to attain. Just listen closely to the words, create some flow, and you’ll develop your “writer’s ear” in no time. 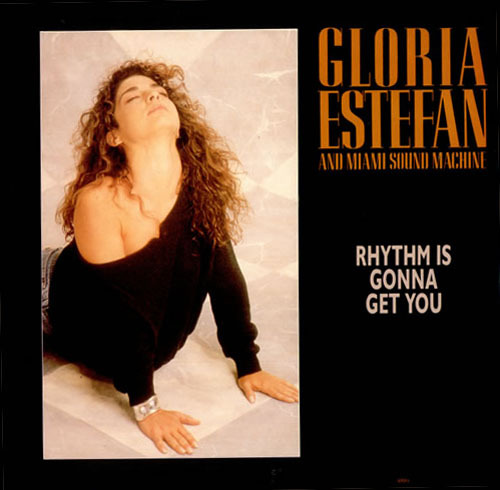 For fun, I’ll leave you with Gloria Estefan’s “Rhythm is Gonna Get You.” Ignore the bad ‘80s styling. What strategies do you use to create flow in your writing? Let us know in the comments section below.